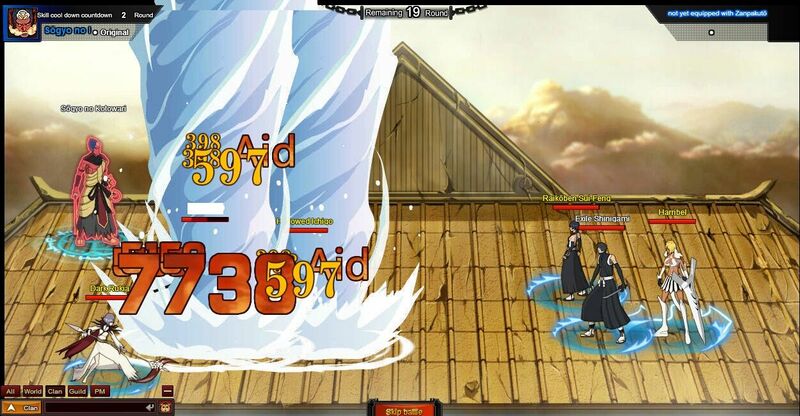 Bleach Online is a free-to-play MMORPG based on the popular anime series and with gameplay mechanics similar to Ultimate Naruto and Naruto Saga. In this game you were rescued by the Captain Commander Yamamoto yet because you were seriously wounded, you slept for 1000 years. When you finally woke up you forgot all your memories; to search for your forgotten memories, Yamamoto send you to the Human World. At the Human World, you made friends with Ichigo and his friends, but because of Aizen’s plot, you guys were judged as rebels. How will you rescue your friends? 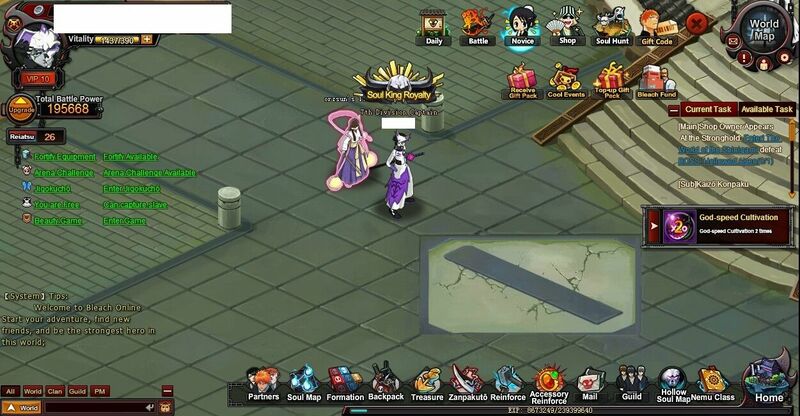 In the Bleach Online game, players will first complete a series of missions given by NPC so that they can get to know how the game works. 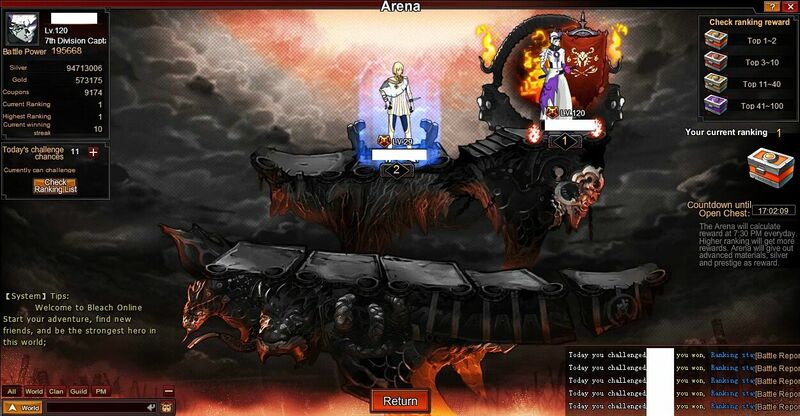 As you level up, you can join in many more interesting activities and challenge different bosses. Players can recruit partners, set up their own bleach squad, and change formations according to strategies. 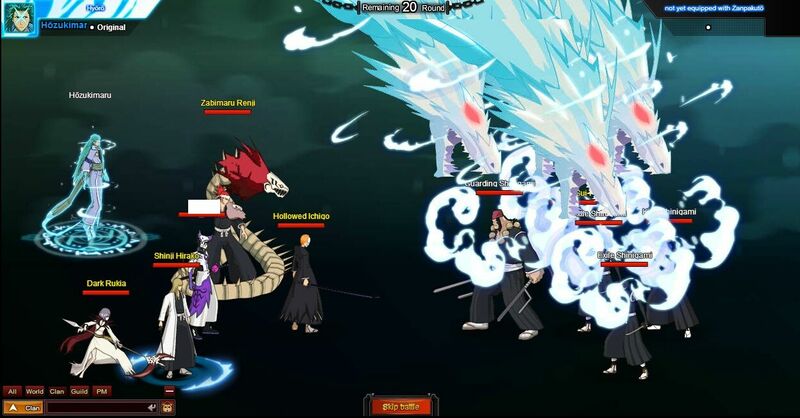 According to the developer, Bleach Online was created using pure Japanese anime techniques and an authentic anime story, completely recreating the anime characters and their skills. The isometric perspective will offer a very different viewing angle to Bleach fans.